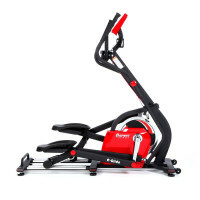 Low impact, all adventure. 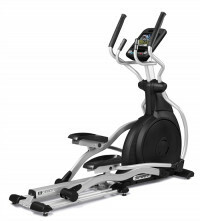 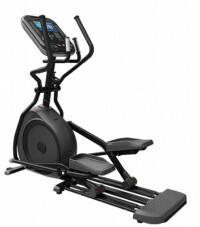 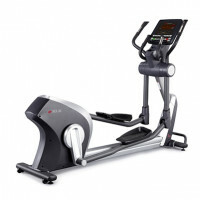 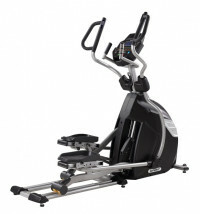 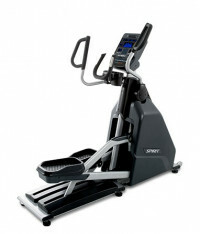 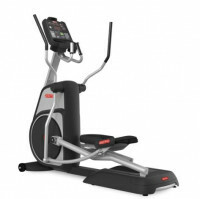 The e10.9b Elliptical comes with a simplified console that can be upgraded with the addition of a smart device. 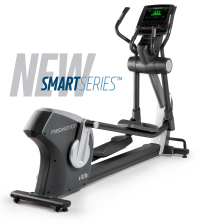 Sync the iFit-enabled machine with a smart device and the elliptical will match the resistance to recreate the actual route on the screen. 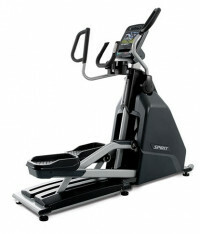 The elliptical's foot placement makes the run, walk or ski easier on the knees, joints and back.